JEFFERSON CITY, Mo. — The Missouri House gave initial approval to a proposal closing the state’s primary elections — by a margin of just six votes. 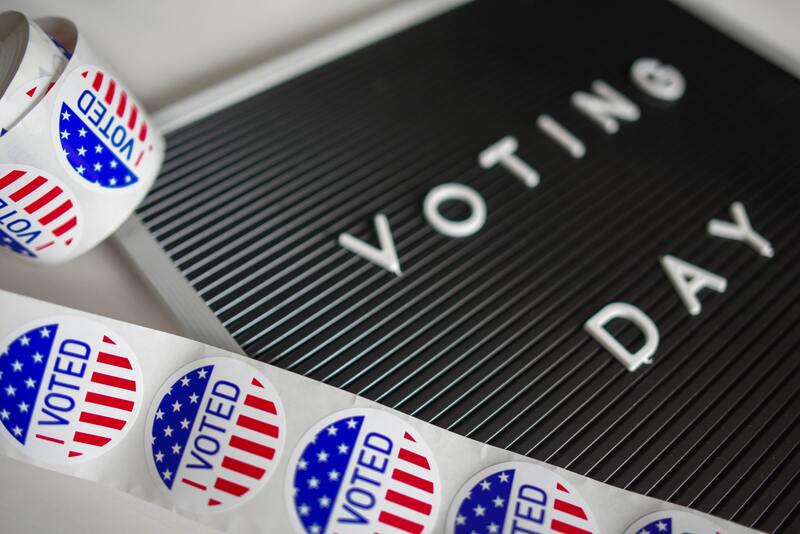 Under the legislation, Missourians would be required to designate their party affiliation and only be allowed to mark a ballot for that particular party during primary elections. After nearly two hours of debate — with three amendments struck down and three PQs — the lower chamber voted 78-72 to perfect HCS HBS 26 & 922. The bill needs another vote with 82 “Yeas” to move on to the Senate. With mostly Republicans leading the charge forward, the measure encountered bipartisan opposition. The opposition also questioned if the bill would restrict citizens’ ability to vote and increase the partisan divide in the country. One lawmaker noted that — particularly with local elections — Missourians vote for the person, not the party, and this legislation would hinder that. “That actually strikes me as undemocratic,” said Democratic Rep. Judy Morgan. But supporters of the bill were adamant that, by joining nine other states, it would help restore integrity to the election process and enable each party to truly select its candidate for the general election. “We want people who have a vested interest in Republican principles to vote for Republicans. We want people with a vested interested in Democrat principles to vote for Democrats,” said bill sponsor Rep. Jered Taylor, a Republican. Under the proposed legislation, voters would need to register their party affiliation 23 weeks before a primary election. Those who have not registered would only be able to draw an unaffiliated ballot. If the legislation were to pass, the primary election of 2022 would be the first in Missouri without open primaries.